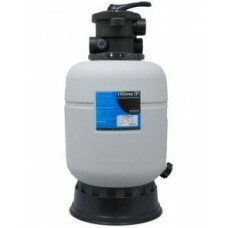 The Aqua Ultraviolet Ultima-II 2000 external pressurized filter is engineered to provide superior filtration for ponds or large aquariums up to 2000 gallons. Ultima-II 2000 filter meets the environmental demands of koi and other ornamental fish ponds, with rugged design, and heavy duty materials. 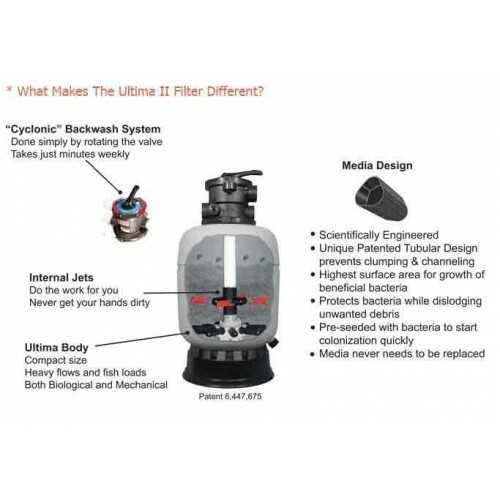 The revolutionary tubular design of the Ultima-II 2000 filter media offers 750 square feet of surface area for each cubic foot of media, for superior beneficial bacteria colonization, and efficient mechanical filtration. 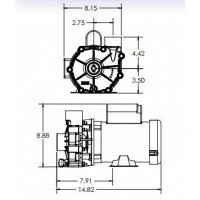 The Ultima-II 2000 1 1/2 inch filter has a recommended flow rate of 1000-2,500 gph, the 1-1/2 inch control valve has a maximum flow rate of 4500 gph. 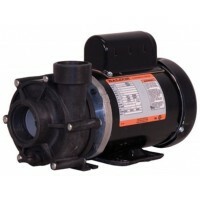 The major features include an internal backwash system with cyclonic jet action to quickly and completely self-clean the filter. The media design prevents clogging, and maintains bacteria during backwash. 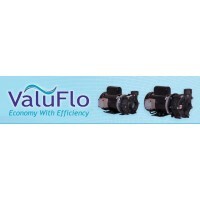 Ideal for high flow rates and heavy fish loads. Ultima II systems are packed with ultra-high filtration bio-media that provides both mechanical and biological filtration, ideal for aquariums and fish ponds. 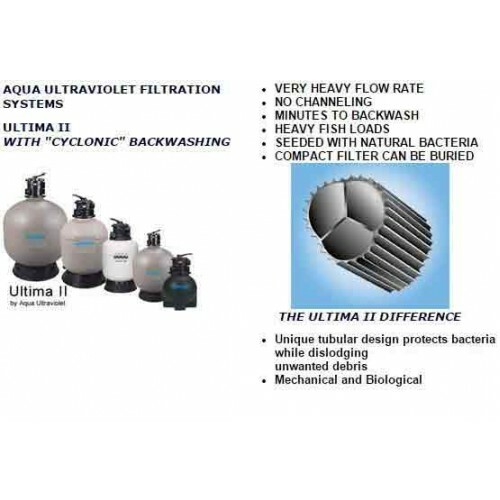 The advantage of the Ultima II filter is its non-organic filter media with properties that encourage bacteria growth. The disadvantage of conventional bead filters is they have only a single-surface area which encourages a second layer of bacteria to grow over the initial layer. The encapsulated bacteria underneath can become anaerobic. This continuous cycle can pose problems. Research led to three different types of media designed to grow and hold amonia-oxidizing bacteria and heterotrophic bacteria. Just one cubic foot of these three media has over two million tiny shapes. One cubic foot of Ultima II Media is equal to 750 square feet of surface area. 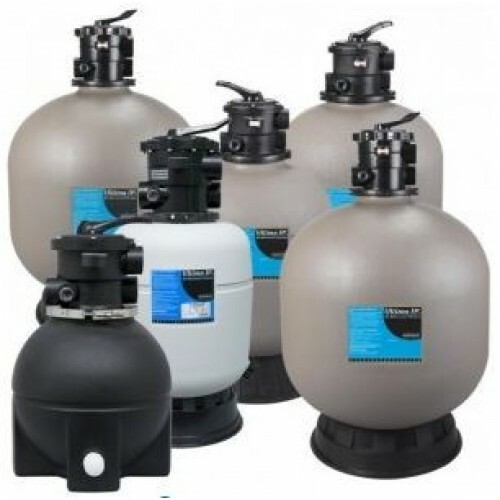 The Ultima II system is designed to offer you exceptionally clear water, great for ponds and aquariums. Cleaning is done by internal jet back-washing. The Ultima II patented media design has 800 cubic feet of surface area per square foot. This is the highest surface area of any product on the market. The high surface area means less volume of media is needed so the filter itself can be smaller.